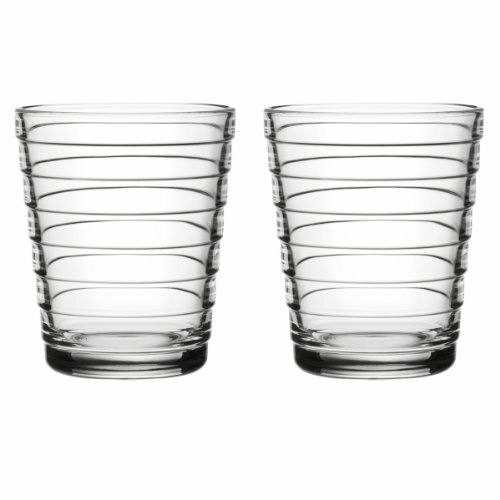 Modern and fresh, iittala's Aino Aalto 11-ounce Glass Tumblers are just that. 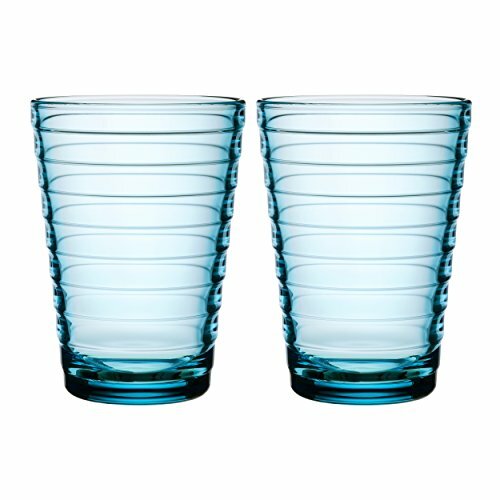 This contemporary glassware collection, available in multiple colors can be combined with every object iittala produces and sits comfortably in any scenario. 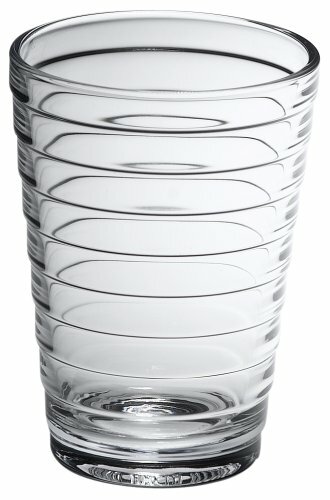 Whether it is a formal dinner party to an informal children's gathering, this tumbler is well suited for use. Plates, bowls and pitchers are also available in this collection in multiple colors. Water Green color. Set of two. Dishwasher safe. Made in Finland. Only from iittala. 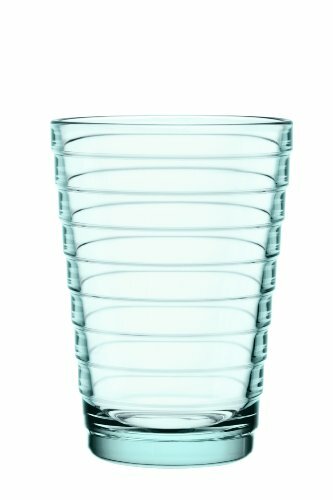 Modern and fresh, iittala's Aino Aalto 7-3/4-ounce Glass Tumblers are just that. This contemporary glassware collection, available in multiple colors can be combined with every object iittala produces and sits comfortably in any scenario. Whether it is a formal dinner party to an informal children's gathering, this tumbler is well suited for use. Plates, bowls and pitchers are also available in this collection in multiple colors. Water Green color. Set of two. Dishwasher safe. Made in Finland. Only from iittala. 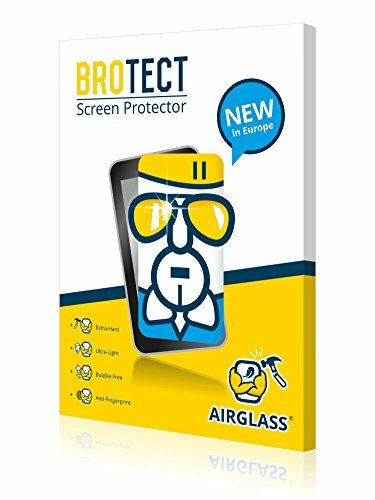 BROTECT AirGlass Premium Glass Screen Protector, Extra-Hard and Ultra-Light.This Screen Protector contains a new and exclusive technology - AirGlass - in screen protection.It offers the extra strong anti-scratch hardness of glass but it is 2x thinner and 2x lighter than all the other glass protectors on the market. The ultimate revolution in glass screen protection: AirGlass, exclusively offered by BROTECT!Its Ultra-Light properties and High-Transparency ensure you have a clear and sharp view of all the screen content, while providing a unique touch-screen sensitivity.The BROTECT AirGlass Premium Glass Screen Protector has an additional Anti-Fingerprint layer that prevents dirt and fingerprint smudges and ensures that they can be easily removed.The adhesive layer ensures that the Screen Protector glides smoothly onto your device for a bubble-free and easy installation. Modern and fresh. 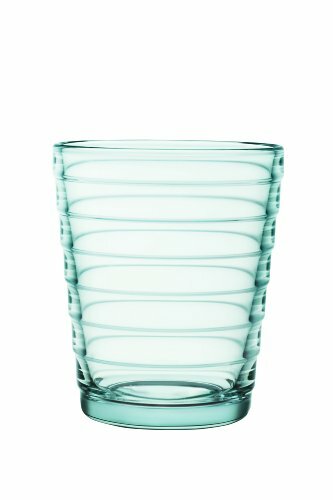 iittala's AI950301 Aino Aalto 11.75 oz. clear tumbler is just that. 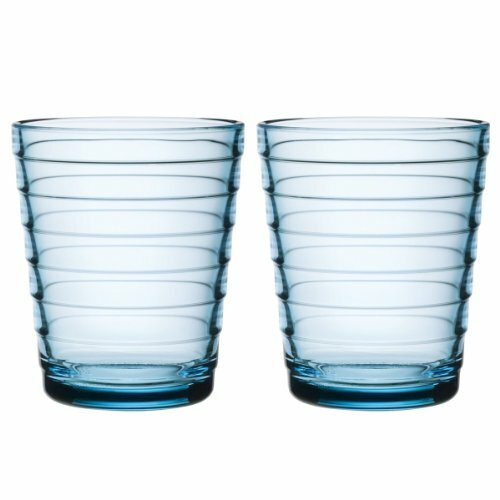 This contemporary glassware collection, available in multiple colors can be combined with every object iittala produces and sits comfortably in any scenario. 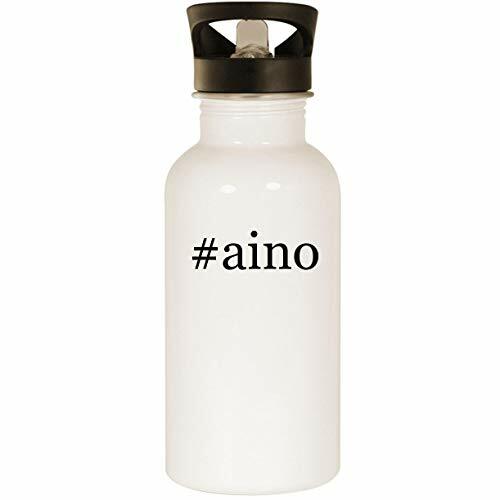 Whether it is a formal dinner party to an informal children's gathering, this tumbler is well suited for use. Plates, bowls and pitchers are also available in this collection in multiple colors. Dishwasher safe. Made in Finland. Only from iittala. 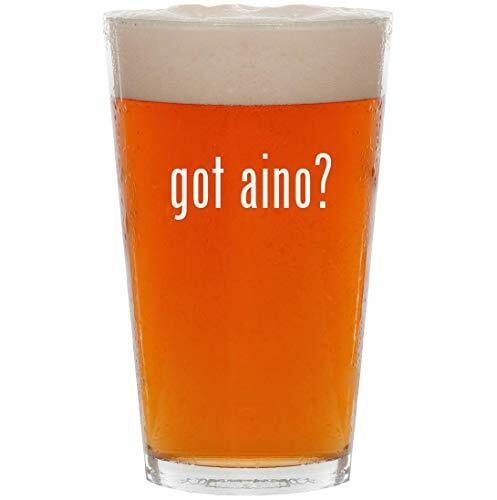 This pressed glassware tumbler made a splash when design legend, Aino Aalto, debut it over eighty years ago. Inspired by ripples in the water, the simple space-saving form permits stacking and versatility.